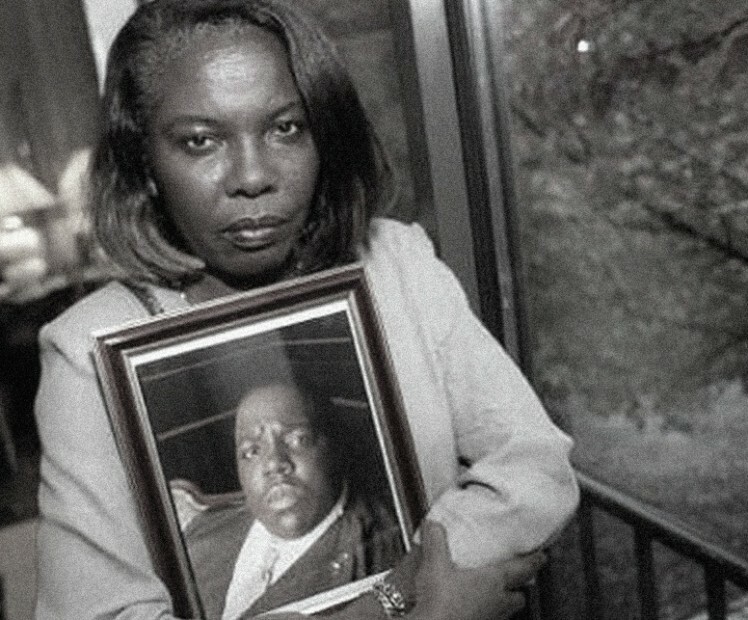 Voletta Wallace knows Puff Daddy and Suge Knight “had some responsibility” in the murder of her son, The Notorious B.I.G., according to retired LAPD detective Greg Kading. Kading makes the claim during an interview with “Murder Master Music Show.” The former officer was also featured prominently in Murder Rap: Inside The Biggie & Tupac Murders, a film released earlier this month that names the killers of Biggie and Tupac. During the “Murder Master Music Show” interview, Kading says that he went to Wallace’s house before the release of his 2011 book, Murder Rap: The Untold Story of the Biggie Smalls and Tupac Shakur Murder Investigations. In Murder Rap: Inside The Biggie & Tupac Murders, Kading explains why the investigative work of Poole, who was on the Biggie and Tupac cases before him, was not accurate. Kading’s findings led him to conclude that Puff Daddy hired Crips gang member Duane Keith “Keffe D” Davis to kill Shakur and Suge Knight. The bounty was $1 million. According to Kading’s work, Keffe D’s nephew, Orlando “Baby Lane” Anderson, shot Tupac in Las Vegas on September 7, 1996. The rapper died September 13. Kading says that Knight hired Bloods gang member Wardell “Poochie” Fouse to kill The Notorious B.I.G. as retaliation. Biggie Smalls was shot to death in Los Angles March 9, 1997. Kading says that when he presented Wallace, who had believed Poole’s findings, with his information that she had a new perspective regarding the murder of her son.